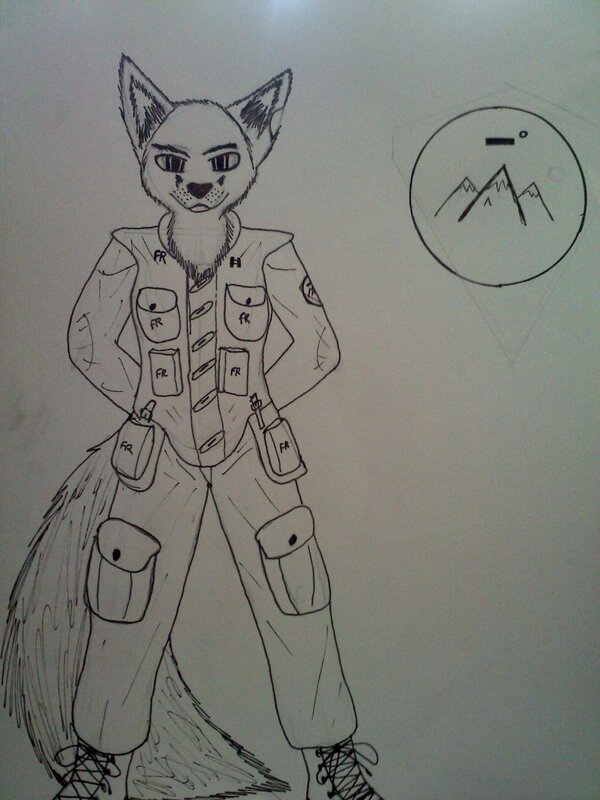 Fox's new Arctic Fox! 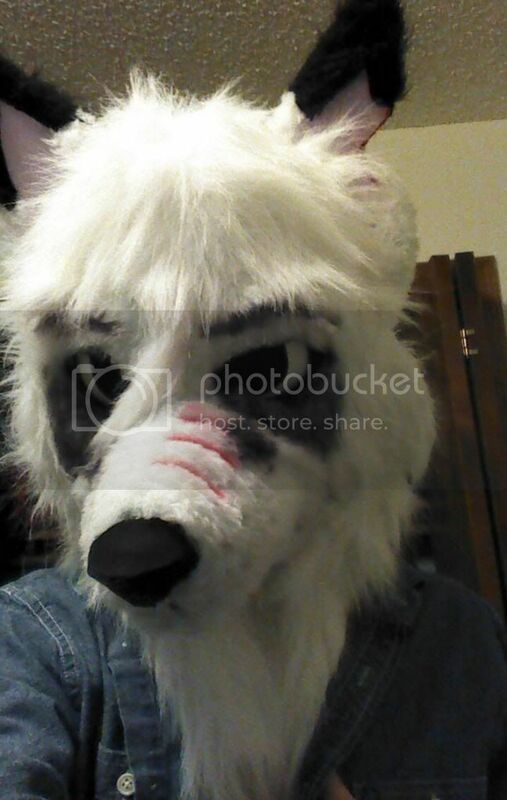 - fursuits, plushies, and costuming - Furtopia | Family Friendly Furry Forum and IRC Chat! Base so far. Smaller than my last one. 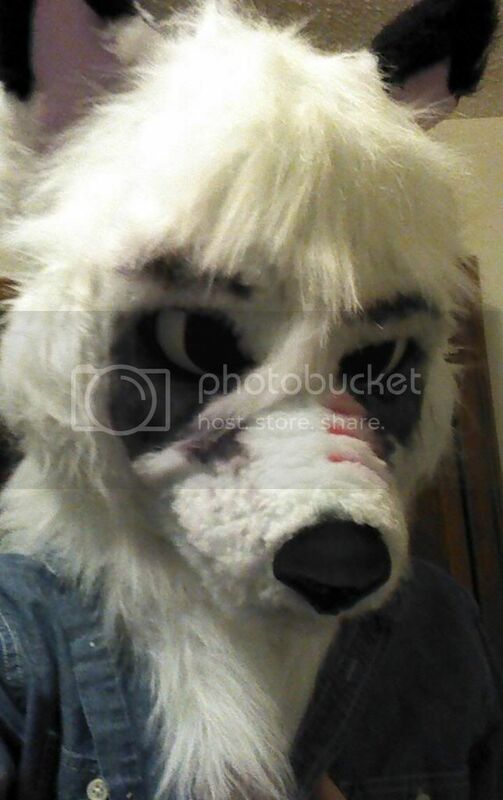 Furring will be done a bit better than last time too. Ears are more UP. What I'm going for. (Looks JUST like it!) The base has been rounded and a bit furred since the last pic. Also, it has 3 scars on the muzzle. Re: Fox's new Arctic Fox! I can see thy pictures psh~! And wow, that looks interesting. I can't wait to see when it's fully furred and finished too. Looking good so far. Looking forward to seeing the finished suit! I'm on a mac. I have to open the picture in a new window before i can see it. Ok cool ^^ got it a bit more furred. Needs a bit more furring. None of your pics in this thread are showing up. Suggest you re-check all your links and img tags. 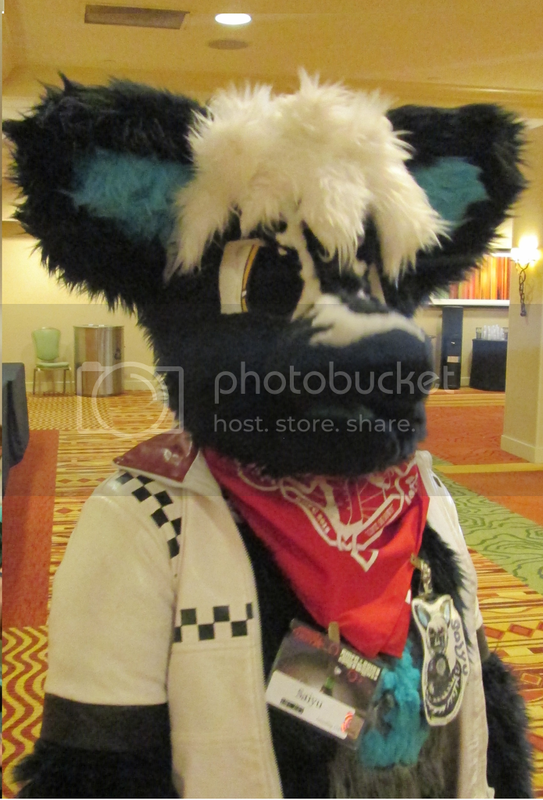 It is far better if you got a Flickr or Photobucket account and uploaded your pics there, then linked to them. P.S. - Are you linking from Facebook or FurAffinity? FA will not work as described here. Why can't I just upload from my computer? Looks... REALLY >w< cool and nice, I just wish it was a lil closer to teh face haha. I kin show more pics of ta face laterz.